At the beginning of February, SchwimmClub Uster Wallisellen in Zurich, Switzerland, hosted the 26th annual International Meeting with some of Europe’s best swimmers in attendance. 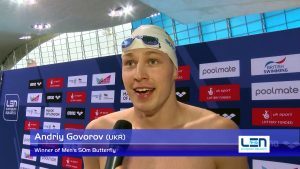 British Ben Proud, Andriy Govorov of Ukraine, Hungary’s Laszlo Cseh and Belgian Pieter Timmers are just a few of the notable names seen on the entry list. The Uster Meet, which took place on February 3rd and 4th, was a great opportunity for experienced swimmers from all over the world to “warm up” and assess their weaknesses and strengths, as well as their progress, prior to this summer’s Pan Pacific Championships. 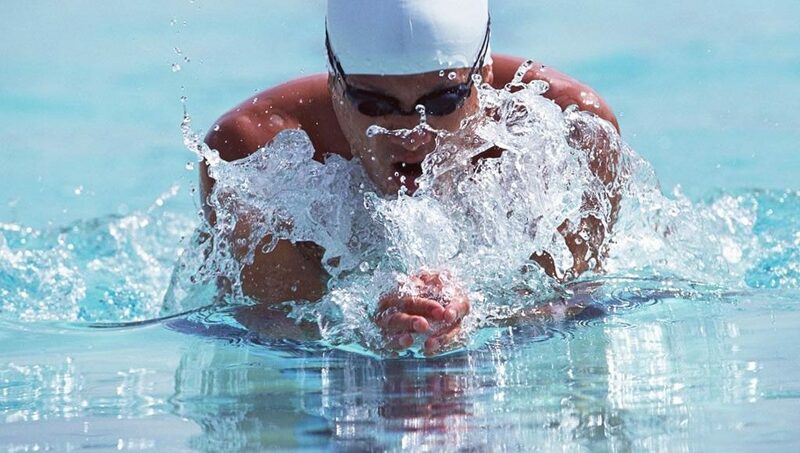 Some notable performances were seen in both the men’s and the women’s side of the sprint events where the speediest swimmers showed their muscles. 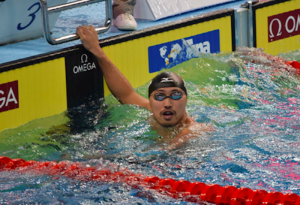 Japan’s Shinri Shioura came victorious in the 50 free with a quick time of 22.51, while Great Britain’s Benjamin Proud was the runner-up with 22.54. The bronze medal went to Ukraine’s Andriy Govorov, who managed a time of 22.80. In the 100 free sprint the gold medal was also won by the Japanese Shioura, who set a new record in the event, with a time of 48.89. Second and third places were occupied by Pieter Timmers of Belgium and Nandor Nemeth of Hungary, with time in 49.08 and 49.90, respectively. The Hungarian swimmers were on a roll during the Uster Meet, as they managed to stay in top three in several other events. Kristof Milak, for instance, came first in the men’s 200 fly with a new record time of 1:57.66 and Laszlo Cseh took the silver in a solid 1:59.05. Fellow countryman Nandor Nemeth also managed to register a new meet record in the men’s 200 free sprint, with a quick 1:50.02. When it comes to the women’s side, we also saw several meet record times in some of the events. 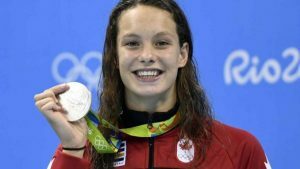 The most prolific swimmer in terms of wins was without doubt Canada’s Penelope Oleksiak, who started her win streak with the 100 fly event, where she scored a record time of 58.05. She came out victorious in two other events, the 100 and 200 free, and she also set new meet records for them. In the 100 distance, the Oleksiak proved she deserves her place among the world’s speediest swimmers, as she finished the sprint in 53.93, while in the 200 free she won with a 1:57.79. French swimmer Marie Wattel also put a couple of wins and meet records under her belt in the 50 free and 50 fly, and also came second in the 100 free. She was ahead of Oleksiak in the aforementioned freestyle and butterfly events.